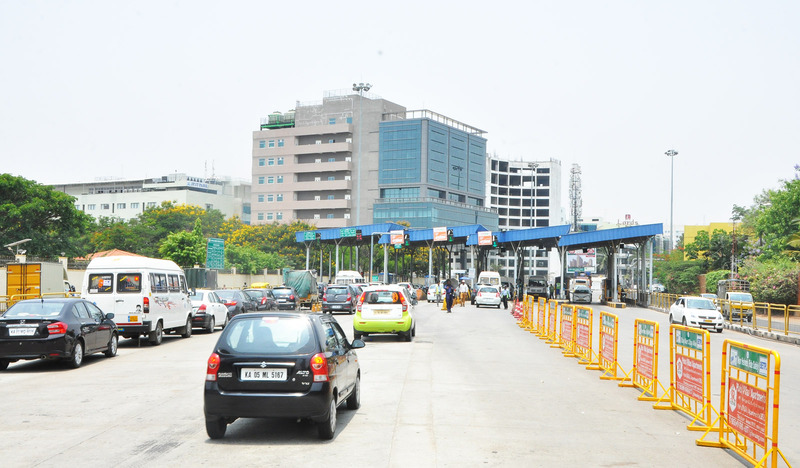 Bangalore Elevated Tollway Pvt. 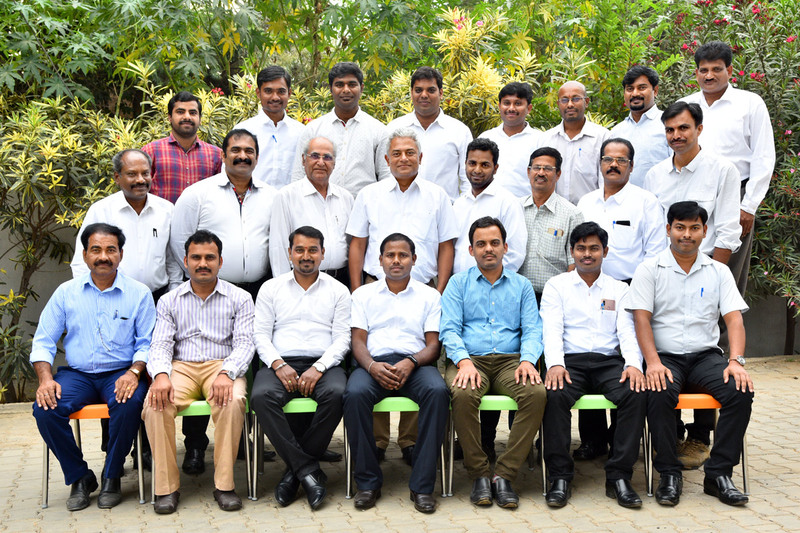 Ltd. (BETPL) is a Special Purpose Vehicle (SPV) promoted for development of party four lane elevated and six lane at grade road from Silk Board Junction to Attibele in the city of Bangalore, the State Capital of Karnataka. 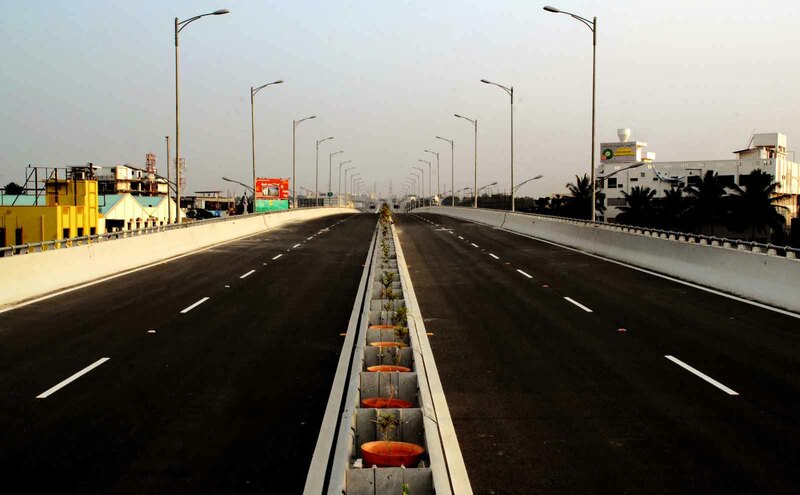 National Highways Authority of India (NHAI) has awarded the project to SPV on Built, Operate and Transfer (BOT) – Toll basis in January 2006 and the scope of project involves construction of four lane elevated highway between Km. 9.500 and Km. 18.750, improvement of at grade section between Km 8.765 and Km 18.750 to six lanes and expansion of section between Km. 18.750 and 33.130 to six lanes.